Every good boss is looking for ways to express appreciation for employees. Studies show that appreciation is so deeply desired by employees that 83% of those surveyed said they viewed meaningful recognition as more valuable than any gift or reward. So what is “meaningful recognition” and how can leaders display it through events? Many employees have, at some point, missed family meals, kids’ soccer games, or the chance to veg out with a movie in the name of your company. Often, these sacrifices are made with the hopes that they will benefit the business and potentially lead to promotion or, at a minimum, a bit of recognition. Special events are the perfect time to recognize these efforts. A high-level leader taking a microphone and acknowledging, by name, those who have gone above and beyond the call of duty, is a powerful site. Even if additional financial compensation cannot be afforded, a simple “I see what you did, I realize what it took, and I am grateful for it” will go a long way. The larger the company, the more removed each team member can feel from the overall success of the business. Use this time to connect the dots for your employees, explaining how their individual efforts led to the success of the enterprise. Paint a picture of what would have happened without their contributions. The state of the office without the custodian. The marketing campaign without the intern. The consulting project without the perspective-shifting comment from the new hire. Chances are you needed every one of your employees to accomplish what you did this year. Make that known. No matter how old, advanced, or confident we may seem, we all feel good when a statue is placed in our hands or a ribbon around our neck. Celebrate important contributions with tangible plaques, ribbons, certificates, or gifts. Take a cue from your college president and present the accolade personally. Better yet, include a note. What would it take for guests to leave your office party or meeting and say, “Wow, they thought of everything!”? Define the answer, then do that. Some meetings (and even parties) can feel obligatory if thoughtfulness is missing. By going the extra mile, you’ll show guests that you cared enough to spend time on their celebration. One example: pay for their parking. If they’ll be parking on the street, circulate envelopes with the few bucks they’ll need to feed the meters in the days leading up to the event. If guests have unusual food allergies or preferences, prepare a plate with their name on it. And if one of your employees is always raving about a certain band, make reference to their fandom before you play their favorite hit. What if you could multiply your efforts to show appreciation and honor for your team? You can. Make space for colleagues to honor each other. For a small team, this could be done publicly over dinner. For larger teams, disperse pads of sticky notes and pens, encouraging guests to adhere encouragements to each other’s place settings. Or provide an extra raffle ticket to each employee that they must give to a colleague, along with a word of praise. Imagine a party or meeting where attendees leave feeling appreciated, thought of, known, and honored. 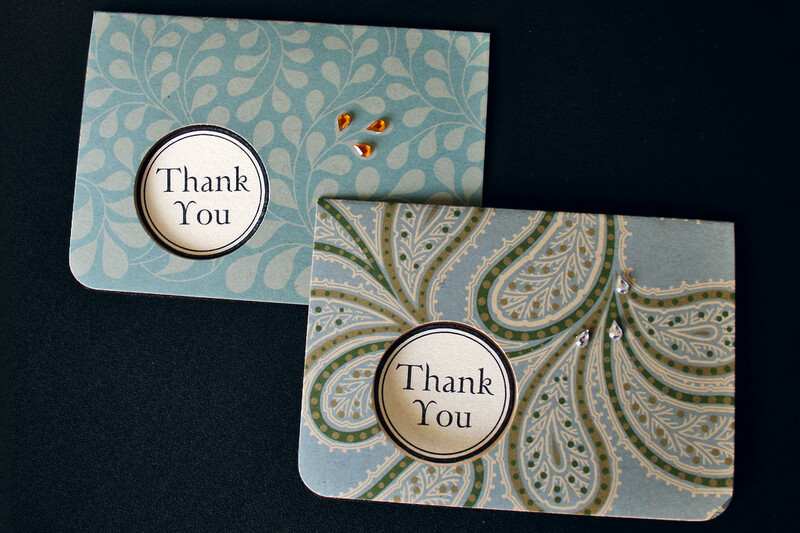 What better way to ring in the next holiday that with appreciation, by design.